Cullberg will perform at The Nobel Banquet in Stockholm City Hall on The Nobel Day, 10 December. The laureates, the royal family, and other invited guests attend the banquet that is broadcasted to an audience of one million in Sweden. Cullberg will perform together with Musica Vitae, Malin Broman and Lisa Långbacka, a new piece, a choreography by Norwegian choreographer Ludvig Daae, with music by Lisa Långbacka and Antonio Vivaldi. “With this piece, I want to emphasize the joy of winter in Scandinavia. Even though it is freezing cold, and at times exhausting, life goes on during these darkest months. So does the dance in this new piece. As it moves through and on top of the melancholy and harshness of winter, it insists on energy and light”, says Ludvig Daae, choreographer. Ludvig Daae, born 1987, is a Norwegian choreographer and dancer, educated at The Royal Swedish Ballet School and at P.A.R.T.S, Brussels. 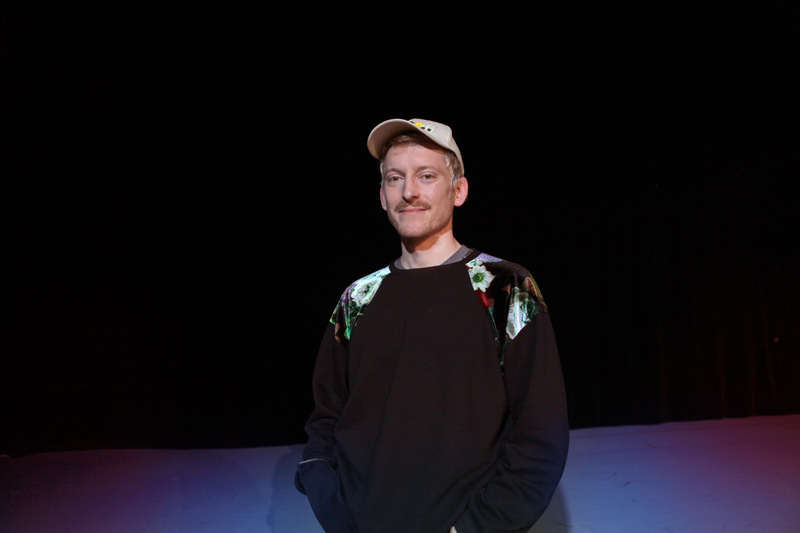 He has worked with choreographers such as Deborah Hay (US) and Mårten Spångberg (SE), and his own productions have been presented across Europe. 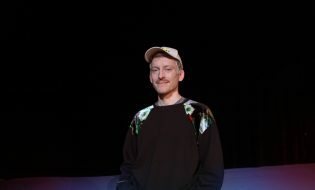 Ludvig is currently touring two of his own shows; HYPERFRUIT, a dance and film collaboration with film director and visual artist Joanna Nordahl, and his latest performance Dance To Dance To that premiered in February 2017 at MDT in Stockholm and on which tonight’s piece for Cullberg is based. In December 2015, Ludvig celebrated 100 shows in 10 different countries of his solo performance MM in Sophiensaele in Berlin. MM was named top 10 stage performances in Portugal in 2014, and earned Ludvig the title of one of the “young hopes for European dance” by German dance magazine Tanz.